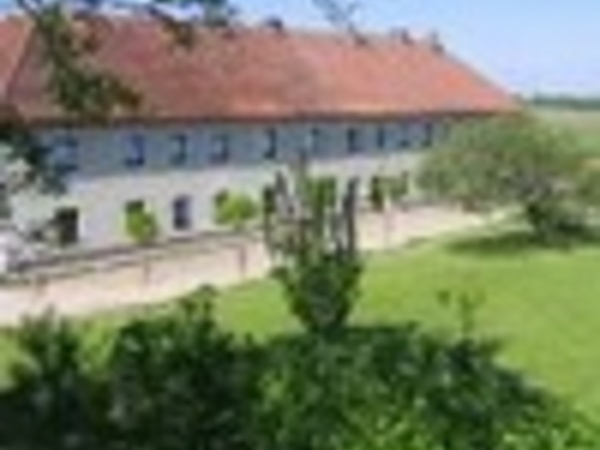 Quiet location, a 7-min car drive from the town centre. 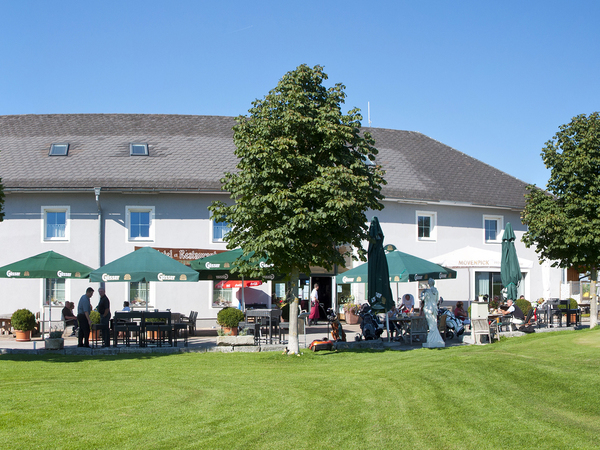 The Großkandlerhaus (www.grosskandlerhaus.at) is a 400 year old country house with flair – 10 minutes by car from the Stadtplatz Square in Steyr. 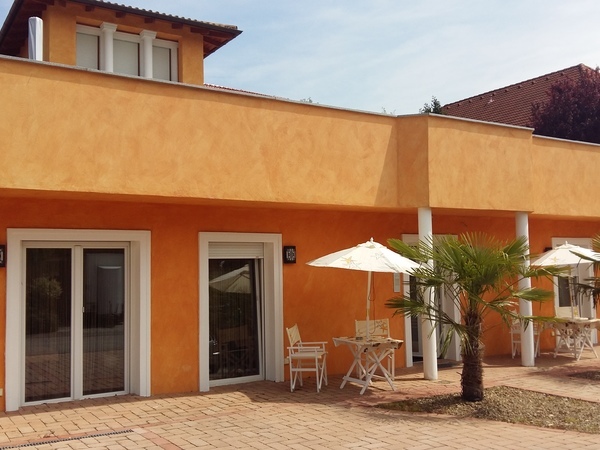 Unser Haus im Toscanastil befindet sich in ruhiger Lage nur wenige Minuten vom Ortszentrum Steyr entfernt. 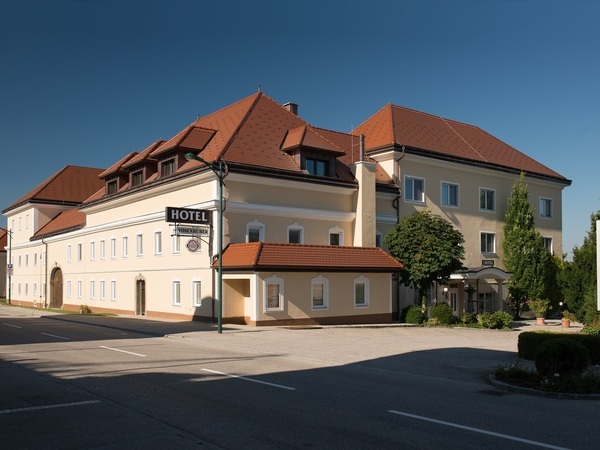 Entspannen und Wohlfühlen im Hotel Metzenhof! 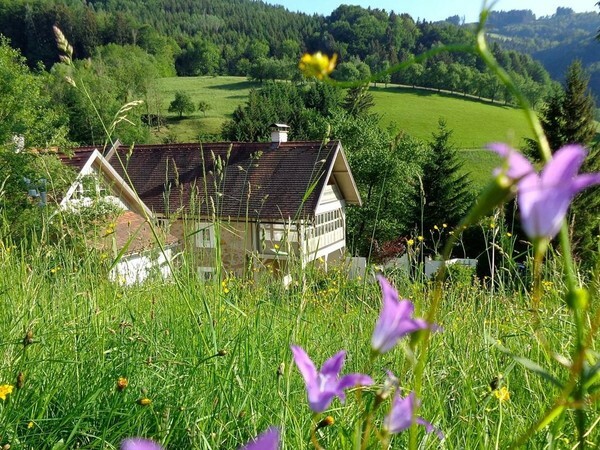 Enjoy country life and join in the activities of the Romantic Town of Steyr. 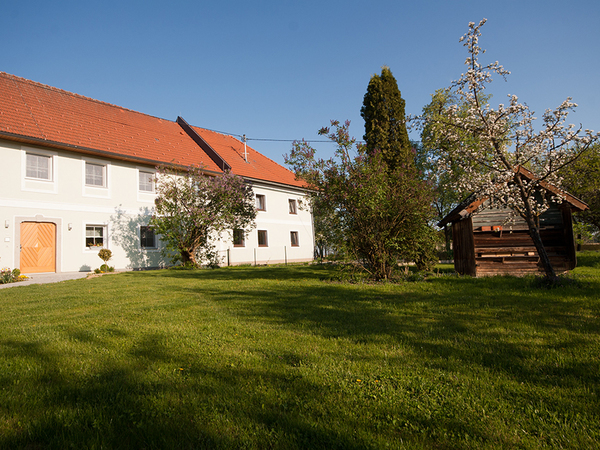 Large square farmstead, quietly situated 2 km from the Christkindl Town of Steyr.